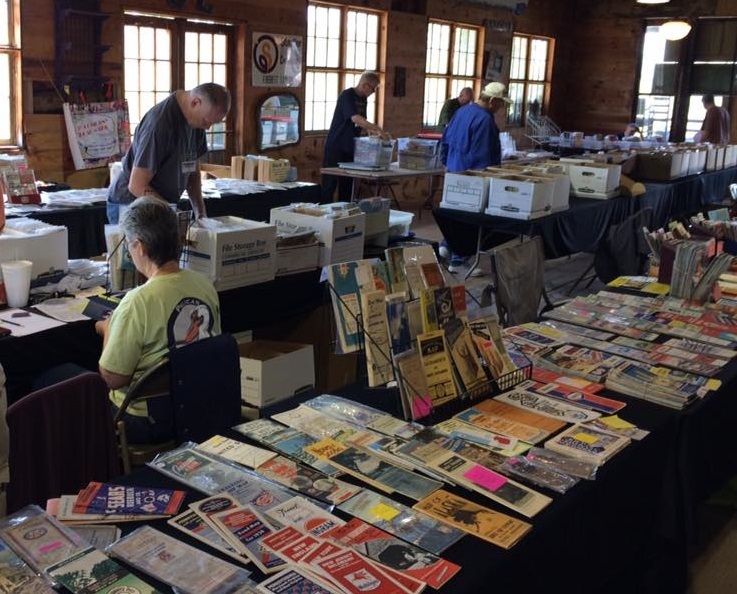 Our 2019 MapCon will again be held in Hershey PA at the Antique Automobile Club of America museum. This was a fantastic venue to be in and was a huge success in 2018 with more dealers and more members in attendance than at any previous year. The MapCon will be held on September 19 - 21, 2019. This page provides links to (almost) everything that you might want to know about road maps, and how to start collecting them. See the members-only pages. to get a sneak peek at the benefits of becoming a Member of the RMCA. Public pages are visible to everyone, and provide an introduction to the map collecting hobby. Links From Our Members. Some of our members have their own websites, either as map dealers/traders, or simply to showcase favorite maps from their collection. This page links to the best of them. Useful Map Sites do not belong to members. North American Major Oil Companies’ Map Master Lists. If you’re just starting to collect oil company maps, or if you have a map that you are looking to sell on eBay and are not sure if it’s rare, this page list the main oil companies, most of whose maps are quite commonly found. Our newsletter – the Legend – is generally published four times a year and is sent to all members. Issues 1 to 71 of the club’s quarterly magazine, The Legend can be downloaded (as PDF files). As well as providing links to each of these issues, the Legend download page provides a summary of contents of all issues, which is useful if you are trying to find a specific article in one of the printed magazines. We also have an annual meet, generally in the early fall. Next year’s meeting will be on the East Coast at the AACA museum in Hershey, Pennsylvania. Recent meets have been in Indiana, Texas and Tennessee, although our West Coast members occasionally get together in California. The 2017 RMCA Annual Expo was held on September 7, 8 and 9, in conjunction with the Dixie Gas Show in Sevierville, TN, next to the Appalachian Mountains and the Great Smokey Mountain National Park. Members had a wonderful time seeing thousands of maps, trading stories (and other maps) with other collectors and explaining to some of the other 4,000 petroliana collectors at the Gas Show about maps – both oil company and official. The club had its own building on the grounds where many other dealers are in a large area outside. Members only pages have moved HERE. 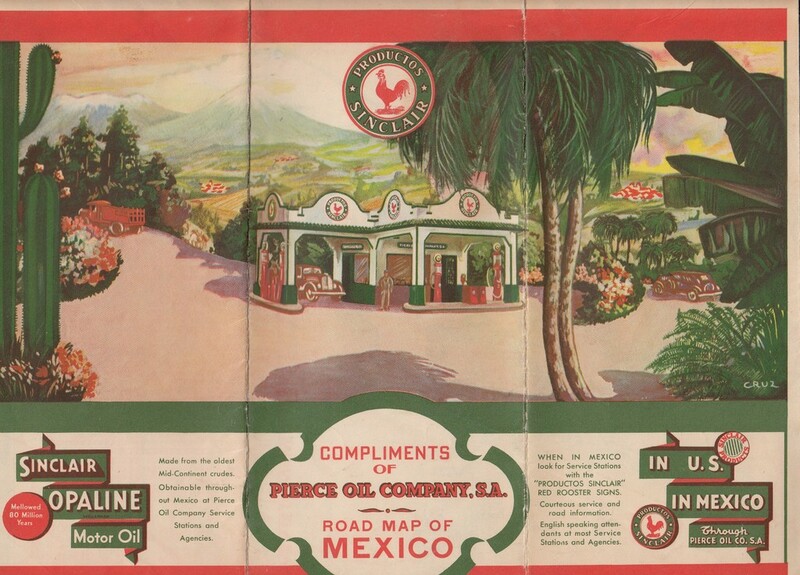 The RMCA sponsors the roadmaps-l e-mail list, discussing mainly oil company and official maps from North America (and occasionally worldwide) from the last century. Membership of the list is free, though we encourage users to join RMCA.